Fungicidal paint additive for anti-condensation paint. Add 100ml of additive to 5L of emulsion, wall-paper paste and tiling grout to get fungicidal protection against black mould on walls and ceilings. 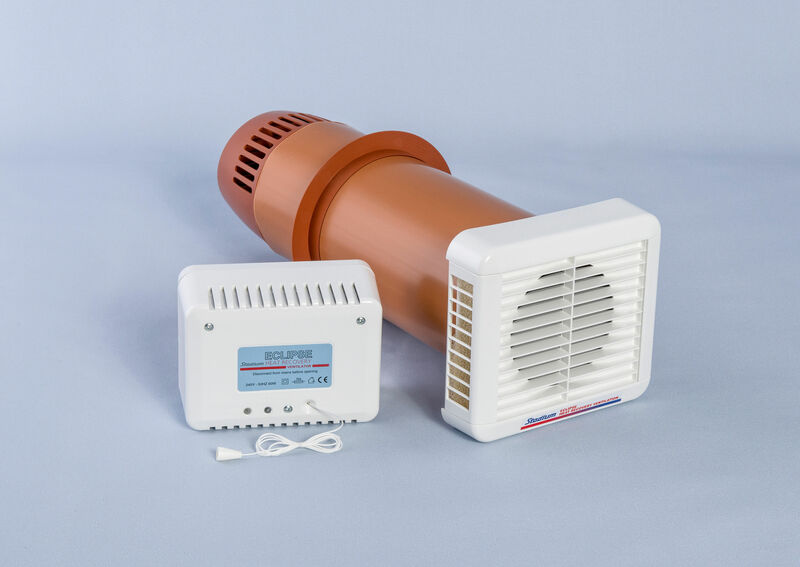 Add just 50ml to solvent based primer, undercoat, or gloss paints to protect and window frames, cills and other timbers from the effects of mould growth. 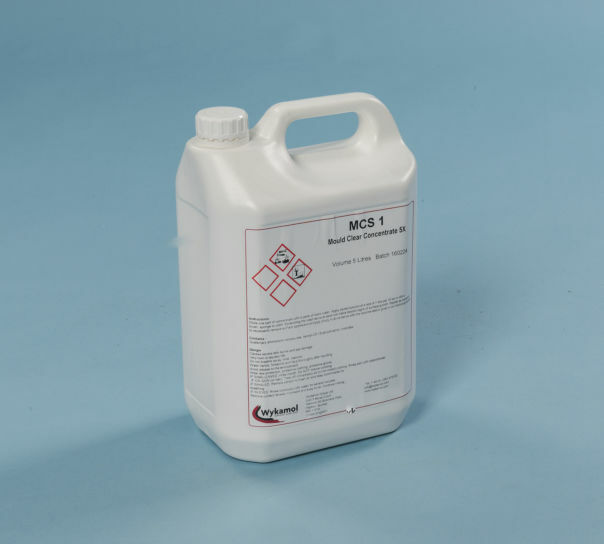 Whether used in private houses or tenanted flats suffering from condensation, this effective fungicide concentrate offers maximum protection at a fraction of the cost of a specialised fungicidal paint. Arrived very next day, tightly packaged. very happy with the service and staff that don,t talk down to you and are helpfull. 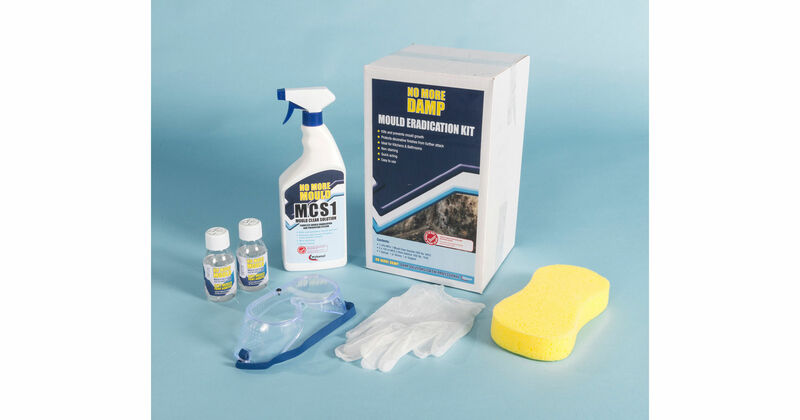 Mould remover kit having everything you need to kill mould growth and mildew on walls, ceilings and window frames.